Instagram is a hit these days. Everyone from a common man to celebrities, politicians etc. are going online socially on Instagram. Putting pictures of anything you want with some crazy hash tags has changed the way of sharing pictures online. People are sharing picture online every day. People follow others and are followed by others. There’s no need to tell more about this amazing application. When people are sharing their daily stuff, pictures online, they why the food is to be left behind. We are talking about food images being shared online which attract a large number of audiences, even bigger than anything else. Let’s share our Foodie Moments on Instagram. Do You Share Your Foodie Moments on Instagram? Sharing your food moments on Instagram is in high trend these days. Any food moment, be it any food spot you saw on your way, or your dinner in a restaurant, partying late night, or even pictures from your home kitchen, people share everything. Using a special, unique hash tags makes them jump to a bigger international audiences which is so easy to do. Just few crazy and famous hash tags and you will receive notifications. Why to Share on Instagram? If you are foodie or running a food blog, there are several places to promote yourself. 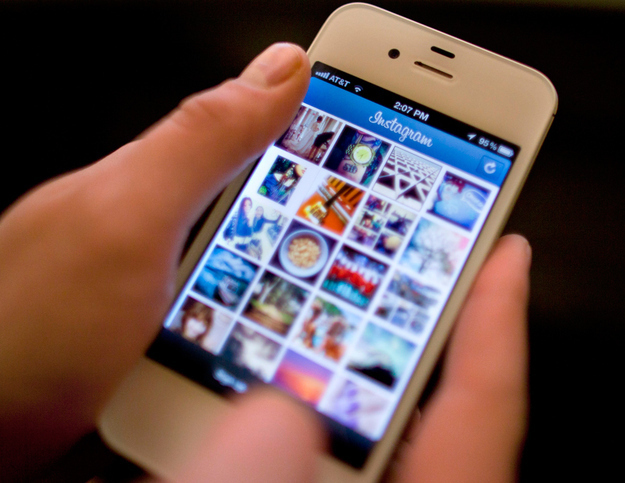 Leading food reviewing portals are much approached, still people are moving to Instagram. Instagram is easy to use. You just need to make your account here and start sharing. Just don’t forget hash tags as hash tags are meant to give you wider attention. Your content/images are liked on the basis of the hash tags you have used and you will get ‘lies’ from people who aren’t into your list and not even in your area. So it’s a good thing that your content is being seen by several people. 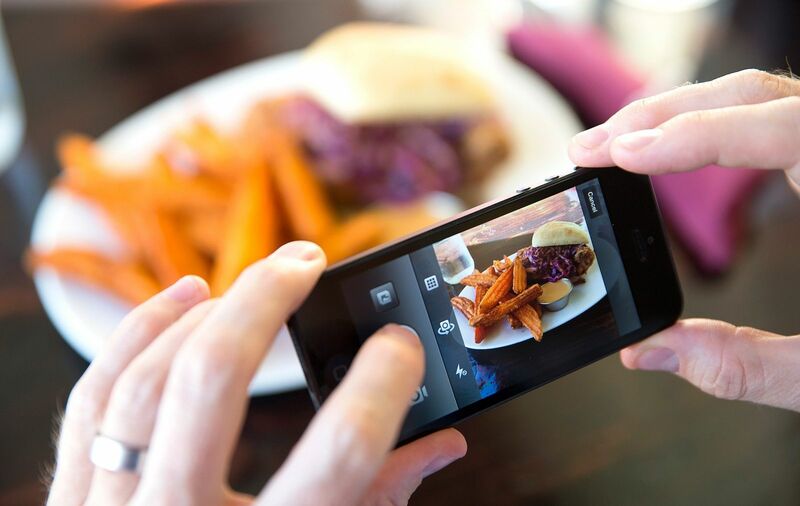 Sharing Foodie Moments on Instagram increases your online visibility and authority. So you are a foodie and you haven’t created an account on Instagram, then what are you waiting for? Go and create your account! Let the whole know about the food explorer in you and show them your inspiration. It’s good to be in touch with people of same niche. If you are running a blog, Instagram can be a great help in that case. 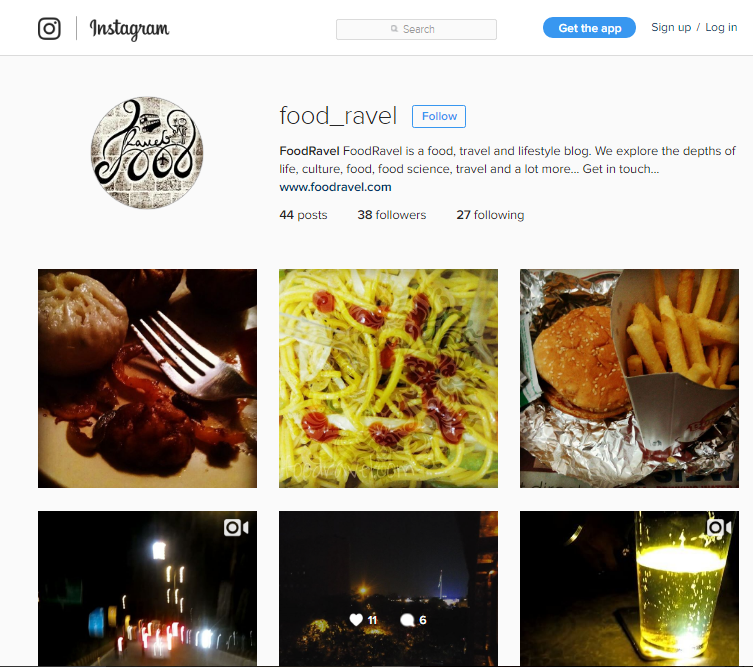 You can drive traffic to your food blog via Instagram.